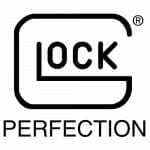 Glock is a manufacturer of "safe-action" pistols. 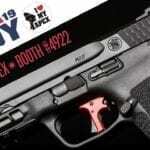 Apex Tactical invites attendees of the 2019 NRA Show to visit their booth for a hands-on look at the industry’s most popular aftermarket trigger kits. 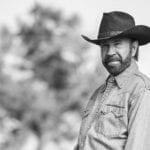 Legendary world champion martial artist, actor, producer, philanthropist and entrepreneur Chuck Norris had been named the new Glock Spokesperson. 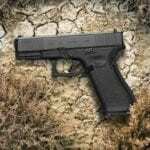 The Singapore Police Force has awarded the tender for the purchase of more than 6,000 GLOCK pistols to GLOCK Asia Pacific’s distributor. 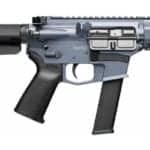 Fed from Glock magazines, a CMMG BANSHEE or RESOLUTE in 40 S&W is the perfect complement to Glock 40 caliber handguns. 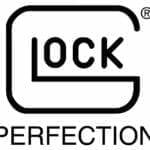 GLOCK, Inc. is excited to welcome Hancock County Sheriff’s Office to the GLOCK family. Hancock County Sheriff’s Department is located in Ellsworth, Maine.